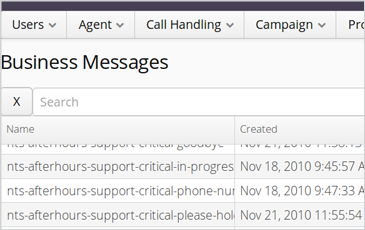 Get full control over how your inbound calls are handled. Noojee’s Inbound call centre software uses Automatic Call Distribution (ACD), which stands for efficiency, productivity and simplicity. ACD allows you to create queues to manage your customer’s experience whenever they call you. From which agents the calls are directed to, the messages your customers hear, to the escalation processes that are followed – ACD automatically ensures a better, more personalised service. Noojee’s inbound ACD technology will allocate agents to calls based on their experience and on the centre’s demand, freeing you up so you can spend less time micro managing queues and more time developing and training your staff. Your agents have different skills and strengths, and ACD will help you develop call allocation strategies to suit your team’s skills. Ensure your customers are directed to the best person to handle their call, every time. Noojee’s ACD will ensure each call goes to the right queue in the first instance. 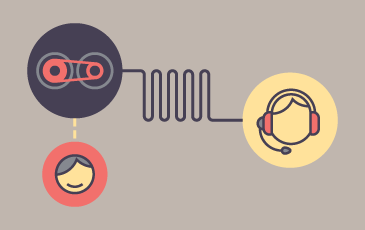 Improve your call quality, ensure calls are resolved if possible on the first call, and even allowing you to tailor specific messages and music to each queue so your customer’s time is never wasted. It’s a new era of customer experience. 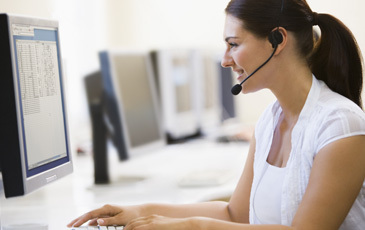 Noojee’s dynamic inbound call centre system uses ACD to allow you to make changes to improve productivity. Reroute calls, change messages specific to queues or change call prioritisation to suit your agents. No need to interrupt your team or call flow to optimise your system, Noojee’s ACD will allow your team to keep doing what they do best. 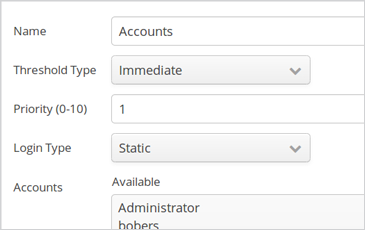 ACD stands for Automatic Call Distributor – or as we call them – queues. It is the tool that gives you control over how your inbound calls are handled. This includes the agents your customers speak to, the music and messages they hear and what escalation processes are followed.